IN A WEEK'S time iStore will unveil Apples new iPhone Xs and Xs Max, respectively. Visit your nearest iStore shop to either buy or upgrade to the latest iPhone Xs and Xs Max, respectively. 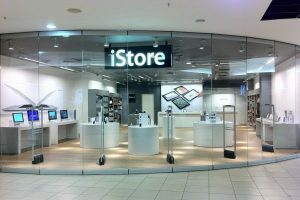 As part of its new innovation iStore has partnered with FNB Credit Card, that would allow customers-new and old- new payment plans to receive a 50% trade-in value for their iPhone after 12 months thus enabling them to easily trade-in and upgrade to a new iPhone every year. The all new iPhone Xs and the iPhone Xs Max were unveiled at Apple’s event recently, though prices for the devices were not revealed. So, from next week 28 September, you can visit any iStore dealership and have a conversation on how to trade-in or purchase your latest gadget. Upgrading customers to the new iPhone Xs and Xs Max get a 2-year extended warranty and a certified screen repair, normally selling for R1999, for free. 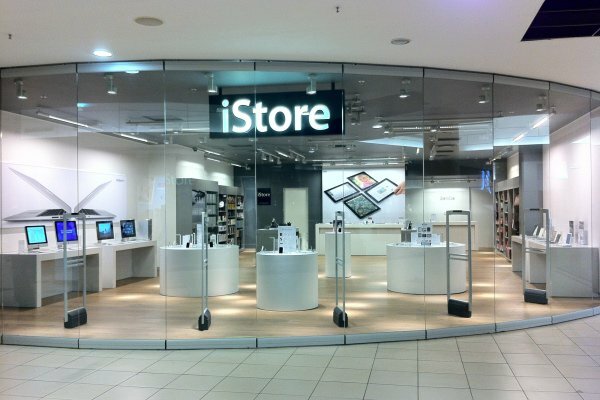 To qualify, customers should secure a voucher online now at www.myistore.co.za, and subsequently redeem it when they upgrade their contract or purchase any new iPhone at iStore (iPhone 8 and higher) between now and 31 December 2018. Just like Samsung that released its Galaxy Note 9 that is accompanied by the watch, the Apple Watch Series will also be available from September 28 while pre-orders open 21. From October 5, the iStore will offer Apple Watch Nike+ Series 4. The Apple Watch Series will be available from the 28th of September while pre-orders open on 21st September. From the 5th of October, the iStore will offer Apple Watch Nike+ Series 4.